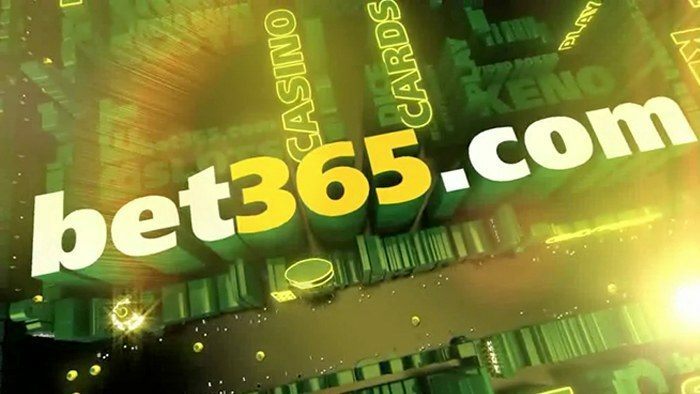 Are you searching for the latest online sportsbook with great offers? 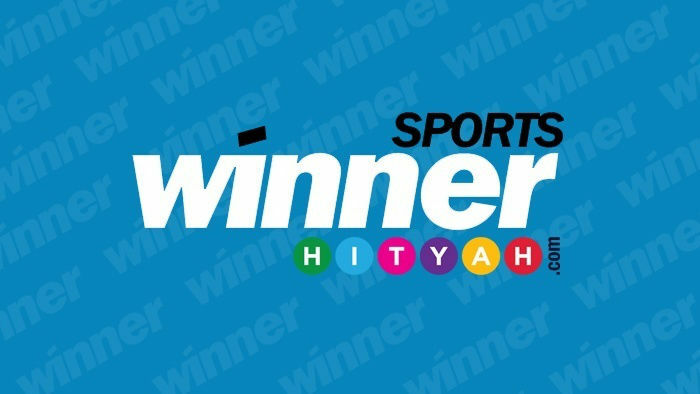 Then go ahead check out Winner Sports here at hityah.com. This site is a one-stop shop for everything related to sports wagering. Winner sums up its mission in two simple words: “creating winners”. The site makes sure that whenever you place a bet, you are in a positive atmosphere and you have fair chances to win. The Winner sportsbook was launched in 2013 and is relatively new, but is already making waves in the online betting market. 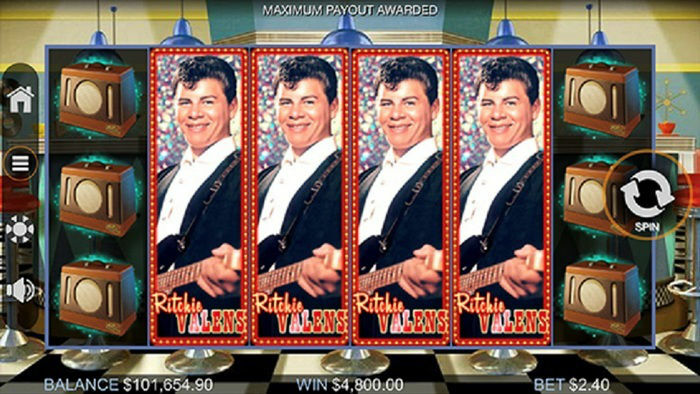 Winner is powered by Playtech software, a leading gaming provider in the betting industry. Winner is licensed by the Financial Services Regulatory Commission of Antigua and Barbuda, as well as the Kahnawake Gaming Commission in Canada. The Winner brand is owned and operated by Redfinger Trading Limited. Winner is also an official partner of one of the famous English Football clubs – West Ham United. Winner Sports covers a comprehensive range of sporting events. Like most bookmakers, there are plenty of betting lines for football. Winner’s racebook covers UK and Irish horse racing, as well as greyhounds. Boxing, MMA, baseball and hockey are also covered. The site also offers live in-play betting options. 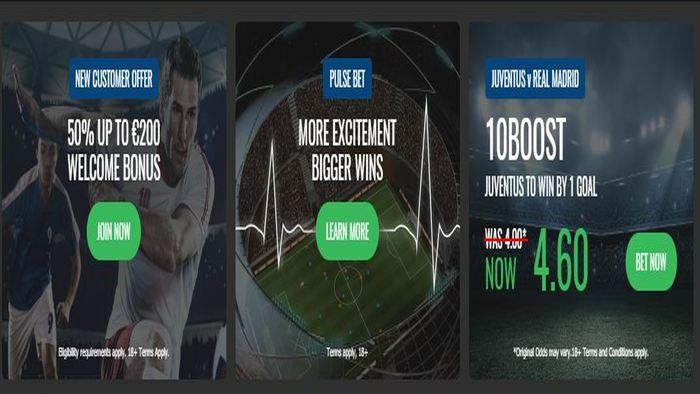 In addition to the wide variety of betting lines, you can expect a lot of sports promotions, such as welcome bonuses, accumulator bonuses, loyalty rewards and money back specials. In terms of safety, you don’t need to worry because Winner Sports passed the highest tests of gaming integrity. The site is regularly checked by programmers, accountants and lawyers to make sure that you are using an honest site. In addition, your financial information is encrypted using top-of-the-line technology. Winner offers more than 30 sports deposit methods for your convenience. These include your typical MasterCard and Visa credit cards, NETeller, Skrill, Ukash and ClickandBuy. The curriencies accepted are AUD, CAD, CHF, DKK, EUR, GBP, NOK, SEK, USD and ZAR. All of the financial transactions at the Winner site are done through the trusted Rapidlane Services Limited. A platform that is clean and fast. You can also navigate between the sportsbook to Winner’s online casino or poker room in an instant. A three-column layout, with sports listed on the left side, markets and odds in the centre, and the betting slip on the right. Once you select a sport, the page reloads and shows you the list of leagues and the upcoming fixtures for that sport. When making selections, your betting slip is automatically updated and reflects exactly what choices you have made. 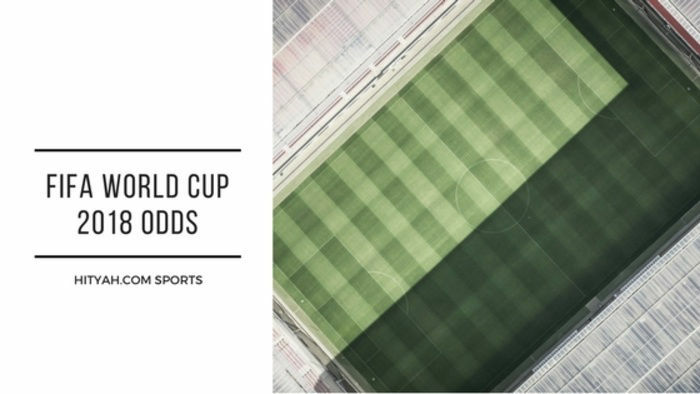 Multi betting options such as doubles, trebles and 4 folds are also displayed on the slip when applicable. A special feature in the betting slip that other sportsbooks do not have is the Bankers Option. Click on this if you want to place exotic multiples in the selections you want to include for every multi bet permutation. This feature is great if you want to reduce the numbers of bets you need for higher leg exotic multiples. If you have any concerns or questions when you place a sports wager online, you can always reach Winner’s customer support services via phone, email or live chat. There are representatives standing by to address any issues 24 hours a day, seven days a week. 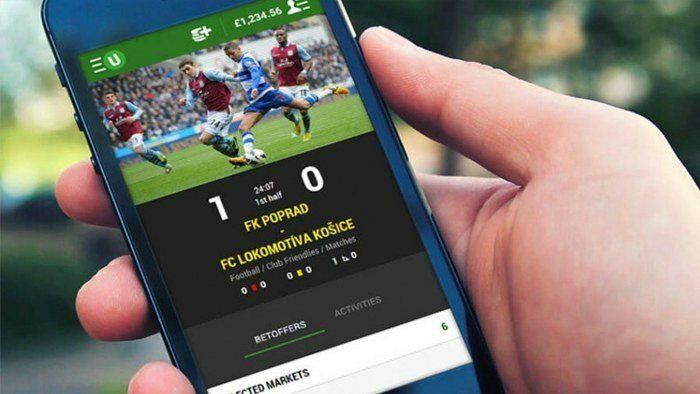 Great news for all you sports punters who like placing bets on the go! Winner sports has a mobile-friendly version called Winner Mobile that you can take with you anywhere you go. The mobile software is top notch, easy to use, and responsive. Whether you are on vacation or stuck in traffic, as long as you have your handy phone or tablet, you will be able to place bets on your chosen match or tournament. Not only can you wager on your favourite sports events, you can also keep up with the latest developments in the sports world and online betting world with Winner Sports News. If you are looking for comprehensive sports news pieces on Europe’s major football leagues or horse races, you will find it at Winner News. There are also helpful articles about motor sports, cricket and many other games. Winner News also provides you with exclusive promotions and bonuses. So if you need to find information about your beloved teams, players and jockeys, check out Winner News. You will find a huge range of topics covered, including player profiles and previews of upcoming games. With a huge range of markets and competitive odds, as well as excellent sports and events coverage, Winner Sports is a great addition to anybody’s sports portfolio. Visit the Winner Sports site today!